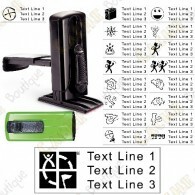 Geocaching Stamps There are 21 products. 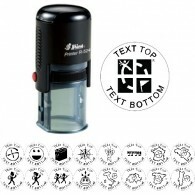 Imprint with your team name / own text for your Geochaching Stamp. 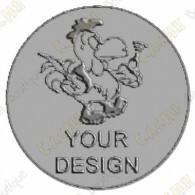 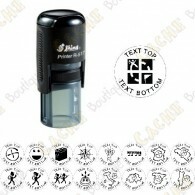 Imprint for Geocaching stamp 100% personalized with your own image. 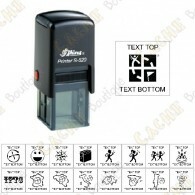 Replacement inkpad for your Shiny R-517 stamp. 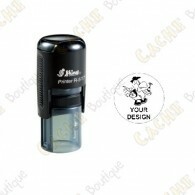 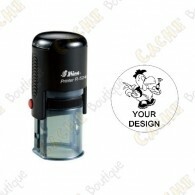 Black replacement inkpad for your Shiny R-517D date stamp. 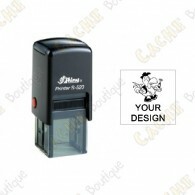 Replacement inkpad for your Shiny R-524 stamp. 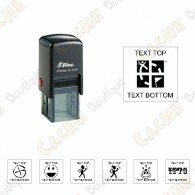 Replacement inkpad for your Shiny R-517D date stamp. 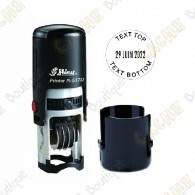 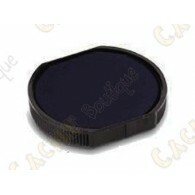 Replacement inkpad for your Shiny S-520 date stamp. 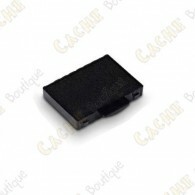 Replacement inkpad for your Shiny S-Q17 date stamp. 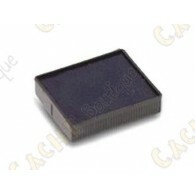 Replacement inkpad for your Shiny S-Q12 date stamp.